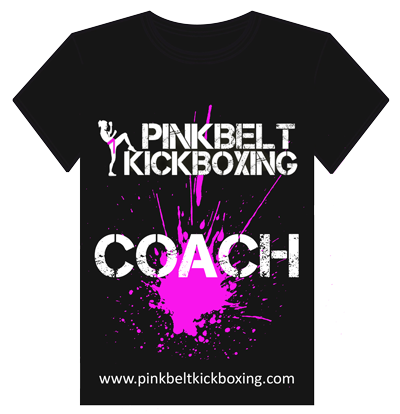 PBKB began as a women only empowerment program devised around learning skill & fitness that delivers 12 weeks of amazing workouts and an emotionally rewarding experience to powerful women, aknowledged and rewarded with a tangible Pink Belt on completion. The fitness industry is overflowing with great workouts, but the PBKB is a cut above the rest. 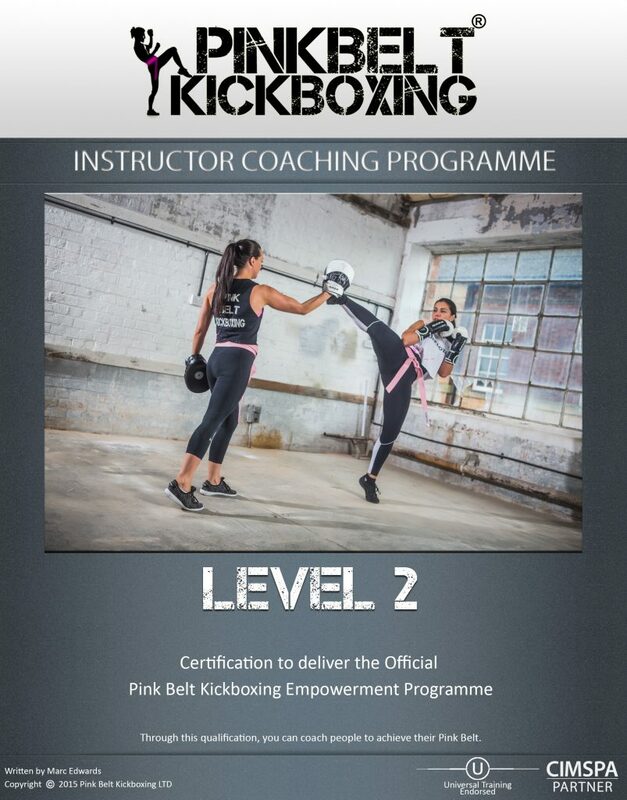 It is a programme that puts a great deal of focus on mental & emotional growth in addition to amazing workouts based around the foundations of Kickboxing. Taking more of a mental & emotional approach, linking with physical skills, we are looking at ‘integrating’ instead of ‘isolating’. By this we mean, many personal trainers will take you solely on a physical approach to changing your body whereas we look to grow your confidence from session number 1, thus revealing a warrior from within. As the sessions go, you will develop and maintain a healthy relationship with your emotions, training, diet, learning to harness the control with each strike to the pads and defend yourself in reply to said strikes. PBKB is a fun, friendly, functional, extremely encouraging and will personally challenge you at YOUR level. You’ll develop powerful Kickboxing skills and define a healthier, more confident you, in mind, body, and soul. Not to forget, you will tighten your tummy, shed excess fat, sculpt your arms, burn your thighs, and kick the shhhhh……… the stress out of the day. Kickboxing! Gives you REAL results. It improves your muscle tone and your cardio endurance, flexibility and balance, like nothing else. Not to mention in 1 hour it can burn up to 1200 calories! 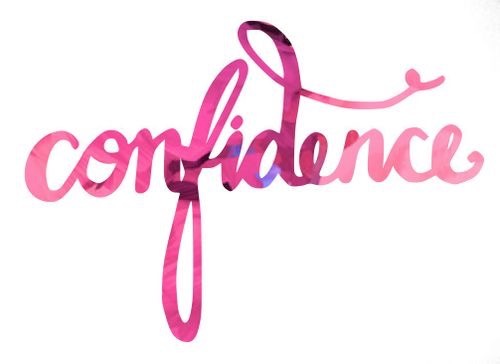 Here at the Pink Belt Academy, we understand that health and happiness is as much about feeling good on the inside as getting results on the outside. We embrace both the sport and martial arts sides of Kickboxing. You’ll have fun whilst training, become part of a community that looks forward to training and gets drunk on endorphins (happy hormones). The Pink Belt team stand a little taller and hold their heads a little higher. 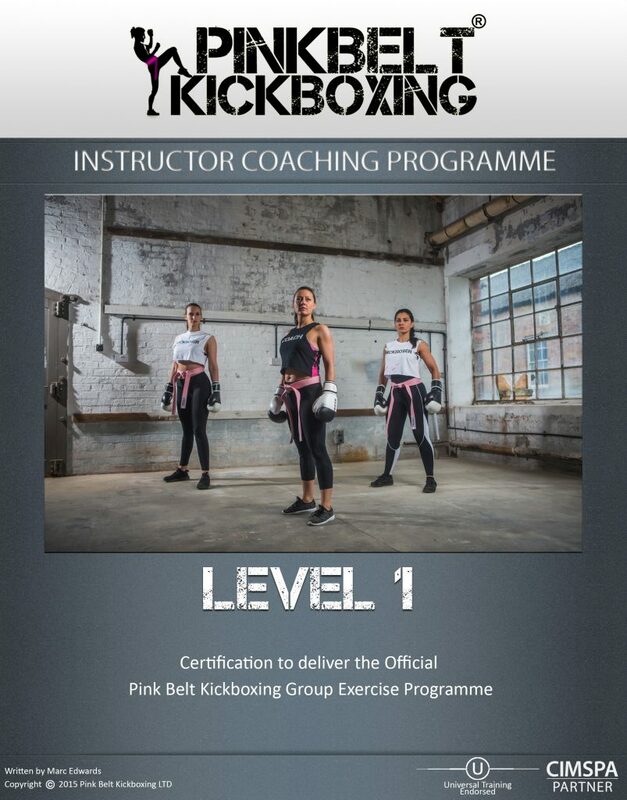 Enrol & begin the Pinkbelt Kickboxing Programme NOW and you will never look back. We will guide and support you through 12 weeks of the most Self – fulfilling fitness & learning experience of your life.